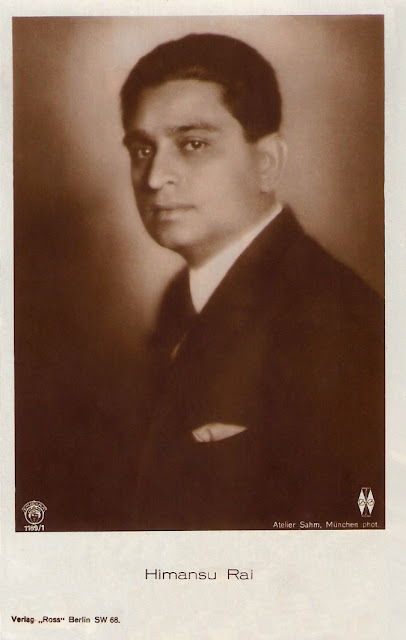 Himanshu Rai (1892–1940), one of the pioneers of Indian cinema, is best known as the founder of the Bombay Talkies in 1934. He was associated with a number of movies, including Goddess (1922), The Light of Asia (1925), Siraj (1926), A Throw of Dice (1928) and Karma (1933). He was married to actress Devika Rani.